This season of Game of Thrones has been a bit light on the shocking character deaths that have characterised the HBO show for so long. 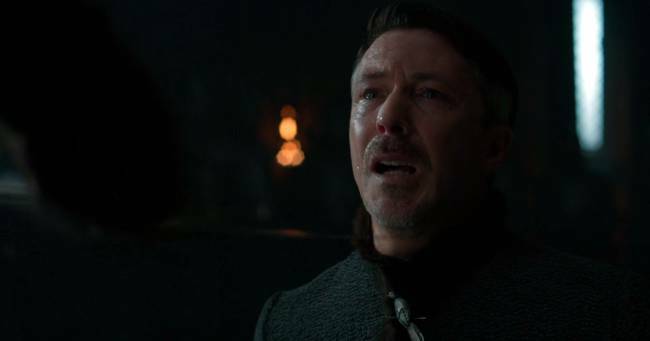 So when Littlefinger died at the hands of Arya and Sansa in the final episode of the season, it was a bit of a relief that there was at least some blood spilled. 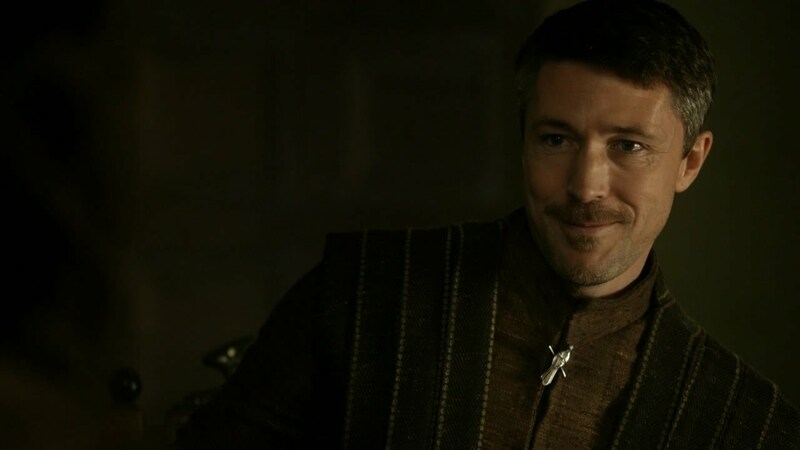 Even if the whole Littlefinger sub-plot was entirely pointless and drawn out for this season, his death was still satisfying for no other reason than the fact that he should have died a long time ago. His death has been a long time in the making, and there were subtle audio clues to this fact throughout the season. In the scene below, if you listen carefully you’ll hear something a little odd. Did you catch it? 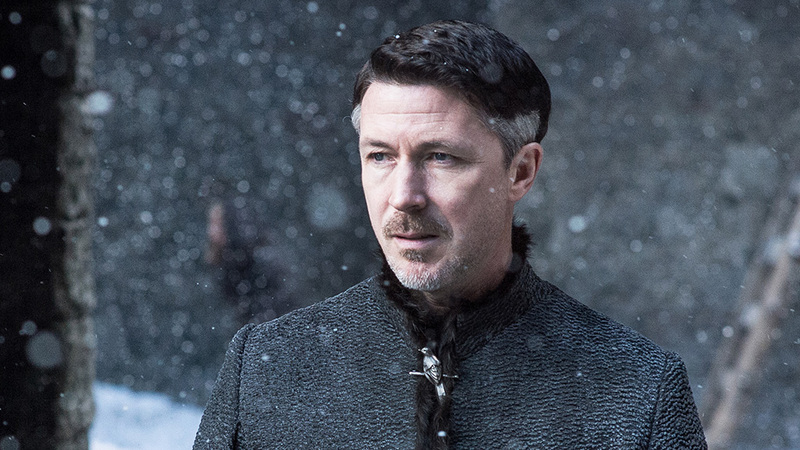 The telltale clue in the scene is the raven’s caw, which follows Littlefinger around for most of season seven. 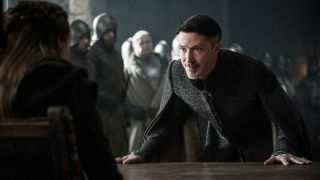 It became apparent in the final episode of this season that Bran had been following Littlefinger around Winterfell so he knew exactly just what in the hell he was up to. This little detail is an amazing testament to the intricate detail of the show and how much thought the showrunners put into the plot. One Redditor, Relyson, claims that their girlfriend predicted that Bran was following Littlefinger because she was getting annoyed by the noises. She only revealed this to me today, but she said that almost every time Littlefinger was on screen in season seven, you could hear ravens/crows in the background making noise. She eventually put together that Bran was listening/watching everything Littlefinger was plotting and would finally be the one to pull the plug on him. And how did she pick this up? The noise they made pissed her off every scene with Littlefinger. So there you have it guys, keep an ear out for the whole of next season because you might just get onto a theory that changes everything.